Thanks to PAO’s Galactic Heart for this picture. Origin unknown. 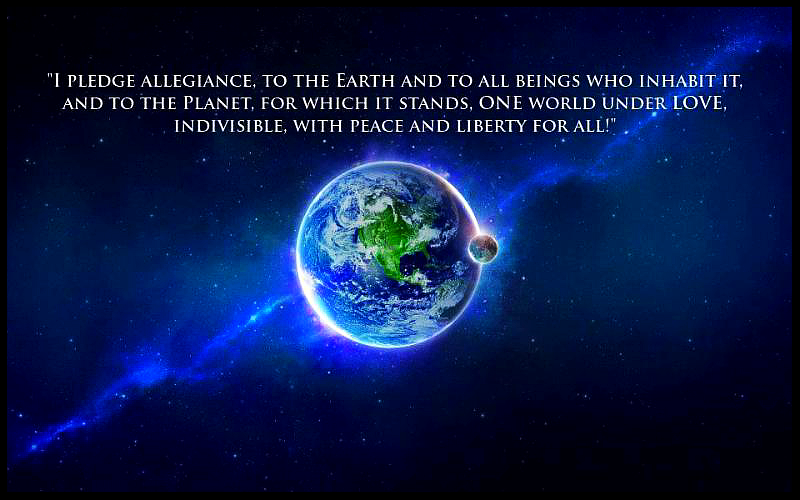 Happy Glorious New Year Family of Earth! It is Archangel Michael. When you work together in sincere collaboration, you Ascend collectively and individually. When you engage in war which includes low resonance dispute of any kind, you personally digress into the descending spiral, and you slow the progress of the restoration of God’s Light on Earth, including the global release of the Freedom Funds. Whether you are aware of this or not, whether you acknowledge it or not, matters not. Your choice to be loving or not is what impacts. As has been revealed by God’s Ascended Earth Team, the Company of Heaven, through trustworthy messengers such as Patricia Cota-Robles (see New Year’s message below) and others, the beginning of this extraordinary year is ushered in by a miraculous gift of Love Light from God. I, Archangel Michael, am joyfully tasked by God to bring you – in unity with Father-Mother God and The Company of Heaven – an inspiring and insightful message on each of the first eleven days of 2017 to assist your Awakening and Ascension. Of course, it is God’s Plan for Earth at this time that global Awakening be ensured through many events, including the release of the Freedom and Prosperity Programs, the RV/GCR and NESARA/GESARA. Every shred of loving effort, every drop of awakening Consciousness, every sentient choice to surrender your will to God’s is cumulative and everlasting. You rise or fall upon each and every decision you make. In every case, in all situations, demeaning others results in delay to the realization of our shared dream: liberation for all in the New Golden Age. Divine Truth does not ever belittle, berate, rebuke, scold or humiliate; Divine Truth creates Lightness of being. I Am Archangel Michael standing in the Light with you and for you, as you choose.